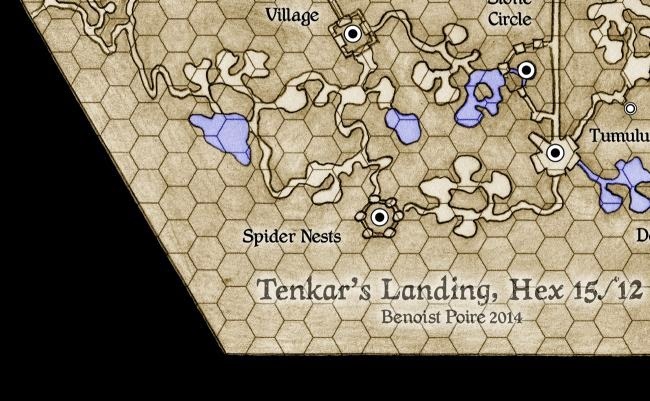 The good folks at GP Adventures have created a free OSR module for use in your own game. 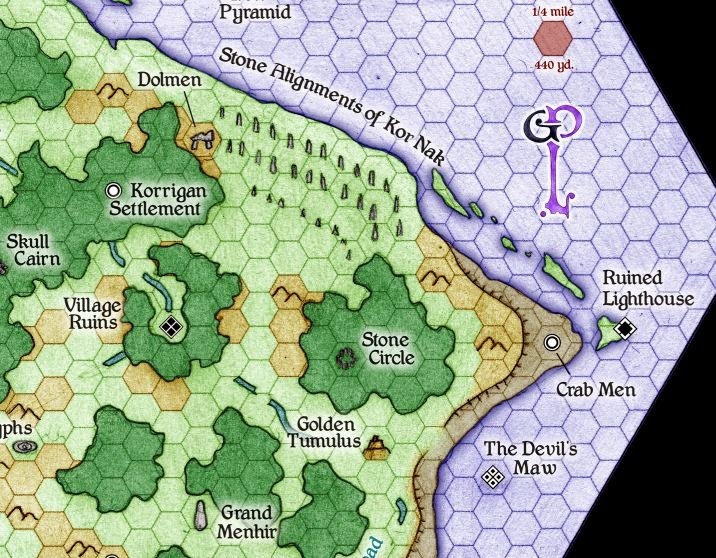 Set up to be part of the Tenkar's Landing Crowdsourced Sandbox Setting, the adventure, named "The Stone Alignments of Kor Nak," has a good combination of depth and flexibility. Download it here.